When I returned to the world of 3d modeling after a long absence, one of the most helpful books I found to help get me back into the swing of things was Antony Ward's Game Character Development in Maya (2004). Besides providing an excellent foundation to the state of computer graphics at that time, the book also introduced me to Ward's easy to follow teaching style and his whimsical pinup models. Wanting to know more about his work led me to discover his preferred modeling tool: a low-cost program named Silo. The product of a three-man development team called Nevercenter, Silo is a powerful, compact, uncluttered and easily customizable subdivision modeling program that became very popular among indie modelers and game developers. Despite its popularity and perhaps due to its ultra low price ($159, often discounted to $109), work on Silo slowed to a crawl as Nevercenter turned to mobile app development and the company hasn't published any updates to the software in several years. Like most users, I've assumed Silo is abandonware and haven't thought about it seriously except to confirm that it loads on the Surface Pro. In the meantime, Ward has reproduced his Maya game character book as a series of web tutorials and has become a prolific guest contributor to the subscription training site Digital Tutors. This morning I spotted a teaser for Ward's next tutorial, Getting Started with Sculpting in Silo (see below). I'd forgotten Silo even had sculpting capability, and the promised emphasis on interface customization and optimization for the Wacom Cintiq tells me I need to dive deeper into this tool on the Surface Pro and other Windows 8 tablets. When the video is released I'm going to go try to follow it on the Surface Pro and identify any potential pitfalls. 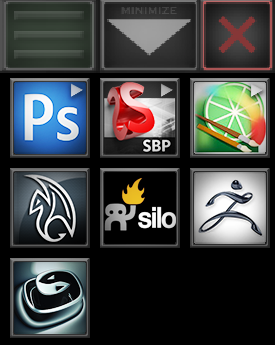 If you've already got Silo 2.2 up and running as a modeling/sculpting option on your tablet pc, I'd love to hear about your experiences. In the meantime, if you're interested in learning 3d modeling and sculpting, you'll find few capable, lower-cost options than Silo. 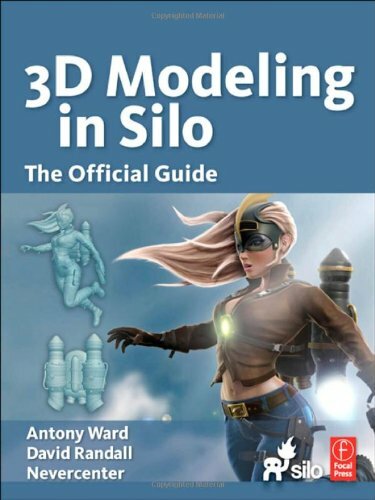 Learn more: http://www.digitaltutors.com/11/training.php?pid=1422 Silo has a great suite of modeling tools but with this tutorial we want to introduce you to another, often overlooked, aspect of the application and those are its sculpting tools. Before we dive in and begin sculpting we will start the course by looking at how to quickly configure Silo to work in harmony with a Wacom Cintiq. 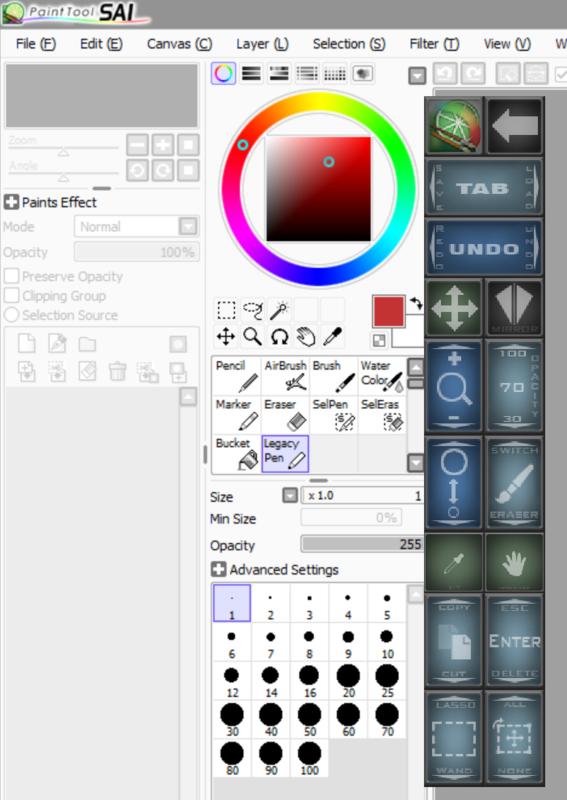 This is the hardware I will be using throughout the tutorial but its important to state that you can easily follow along using a keyboard and mouse, or any other graphics tablet. Once the environment is set we will then take a basic Hoola Girl model and work over each element, enhancing the surface detail using just the Paint Displacement tools. You can expect to learn with this tutorial that Silo is more than just a modeling package. Its sculpting tools may be basic, but with time and effort you can achieve great results in a short amount of time. Purchasing from these links directly supports the maintenance of this blog.